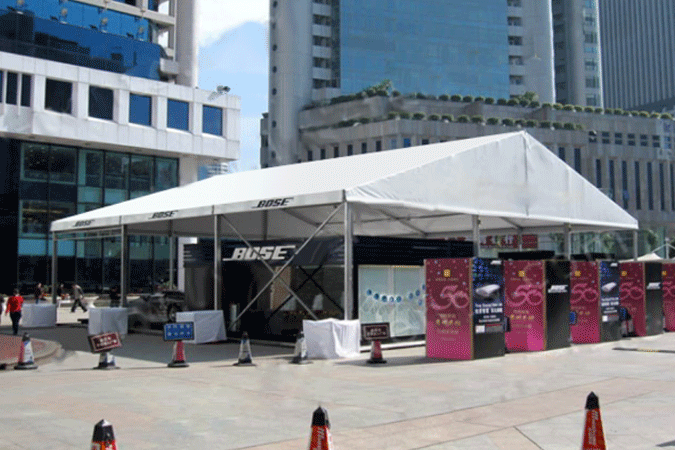 Aluminium Tents for Sale Dubai UAE, We are engaged in the supplying of Aluminum Tents, which is highly demanded in market due to their extensive features such as high durability, fine finishing and best quality. 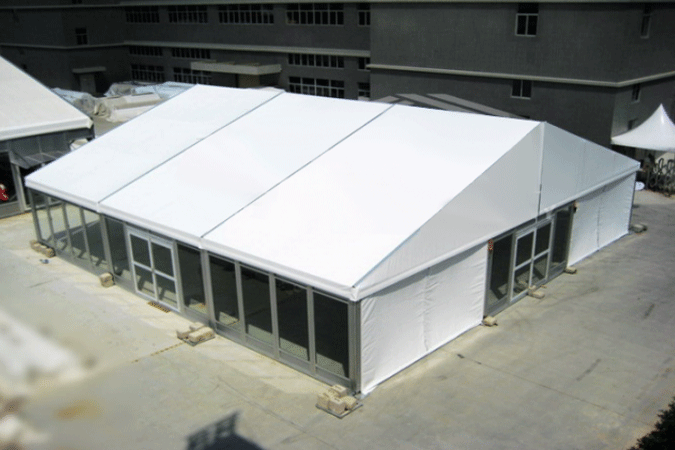 These aluminum tents come in attractive colors and can also be customized as per the client requirement. 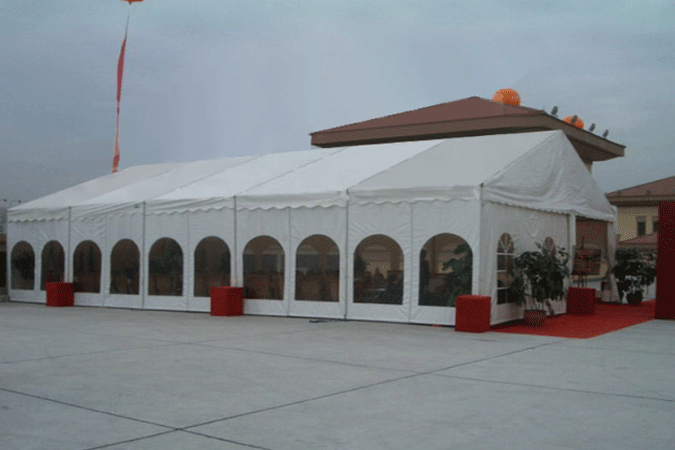 Owing to its qualitative features, these tents are in high demand in the domestic as well as international market. 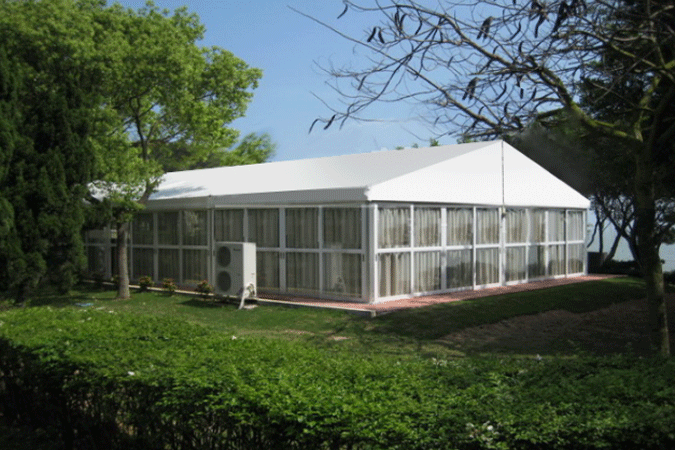 Techno Tents are the one of the top Frame Tents Manufacturers worldwide. 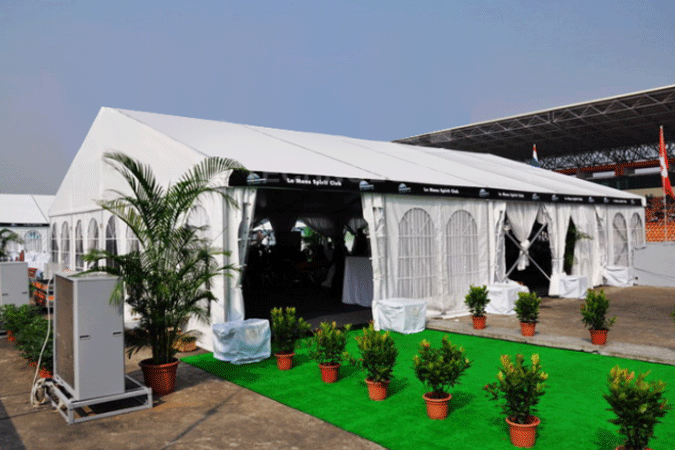 We offer an aesthetic range of Aluminum Tents to our esteemed customers. 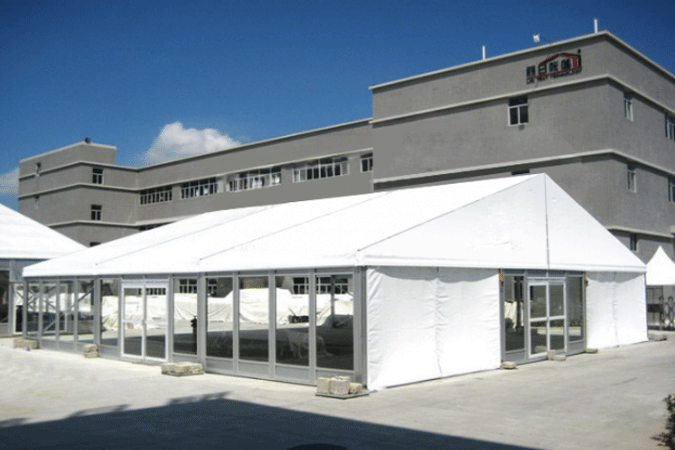 These products are widely used by our valued customers for organizing outdoor party tents, event tents and wedding tents. Our product range is available in various sizes, shapes and can be customized as per the requirement of our valuable customers. In addition to this, our customers can avail these products at affordable market prices. 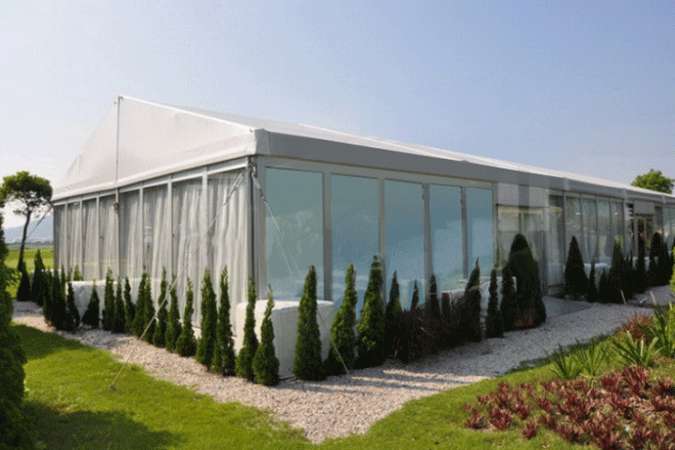 Aluminium Tents for Sale Worldwide, We are renowned for providing impressive and exciting tents and marquee solutions, perfect for stylish, one of a kind weddings to attention grabbing corporate and community events, as well as intimate to large scale private parties. Contact us today to discuss how we can make your special event memorable, affordable, and stress free. 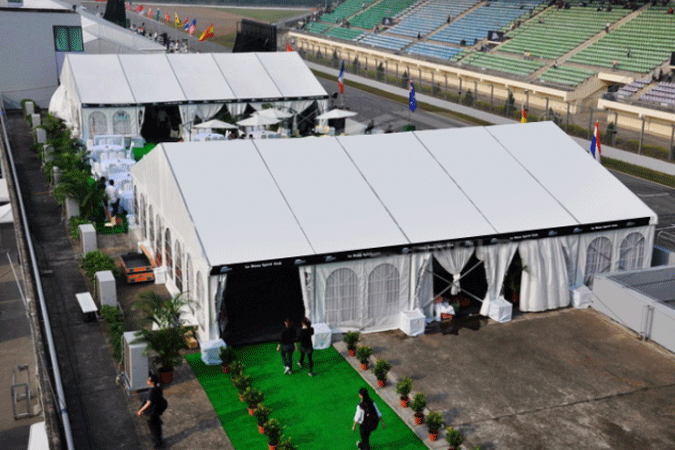 We supply our tents worldwide like Saudi Arabia, Riyadh, Kuwait, Kuwait City, Qatar, Doha, United Arab Emirates, Abu Dhabi, United States, Washington DC, San Marino, San Marino, Switzerland, Zurich, Geneva, Ireland, Dublin, Brunei, Bandar Seri Begawan, Singapore, Pulau Ujong, China, Beijing, Hong Kong, Shanghai, Guangzhou, England, Birmingham, London, Manchester United Kingdom, Germany, Berlin, Norway, Oslo, Russia, Moscow, Sweden, Stockholm, Australia, Sydney, Adelaide, Melbourne, Perth, Canberra, Brisbane, Newcastle, Gold Coast, New Zealand, Auckland, Christchurch, Dunedin, Queenstown, Mauritius, Port Louis, Seychelles, Victoria, France, Paris, Netherlands, Amsterdam, Italy, Rome, Belgium, Brussels, Austria, Vienna, Spain, Barcelona, Madrid, Denmark, Copenhagen, Afghanistan, Albania, Algeria, Andorra, Angola, Argentina, Armenia, Aruba, Bahamas, Bahrain, Bangladesh, Barbados, Benin, Bhutan, Bolivia, Bosnia and Herzegovina, Botswana, Brazil, Bulgaria, Burkina Faso, Burma, Burundi Cambodia, Cameroon, Canada, Chile, Colombia, Comoros, Congo, Cyprus, Djibouti, Egypt, Ethiopia, Fiji, Finland, Gabon, Gambia, Ghana, Greece, Hungary, Iceland, India, Iran, Iraq, Israel, Jamaica, Japan, Jordan, Kenya, Lesotho, Liberia, Libya, Macau, Madagascar, Malawi, Malaysia, Maldives, Mali, Mexico, Monaco, Morocco, Mozambique, Namibia, Nepal, Niger, Nigeria, North Korea, Oman, Pakistan, Paraguay, Peru, Philippines, Portugal, Romania, Rwanda, Sierra Leone, South Africa, Sri Lanka, Sudan, Swaziland, Syria, Tanzania, Thailand, Togo, Tonga, Tunisia, Turkey, Uganda, Ukraine, Uruguay, Uzbekistan, Venezuela, Vietnam, Yemen, Zambia, Zimbabwe.